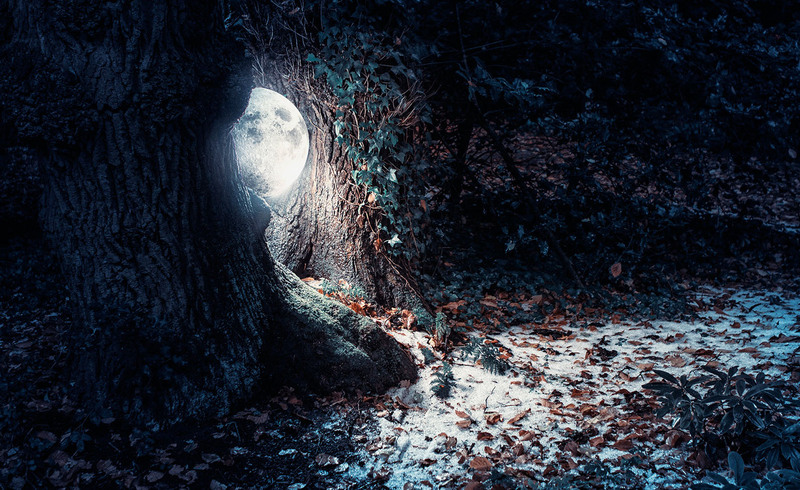 The song is melancholic yet colorful, and it evolves around the lush cello melodies of Saskia. The single is featured on the forthcoming album ‘Synaesthesia‘, and it is now available for streaming and downloading through all major stores world wide. Special thanks go out to Colors of the Jungle, who inspired me and allowed us to use his awesome photography for the cover art ! Kirsi, feat. 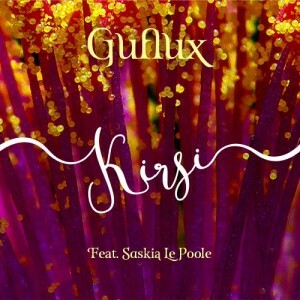 Saskia Le Poole is available in the Guflux shop and through iTunes and Amazon.